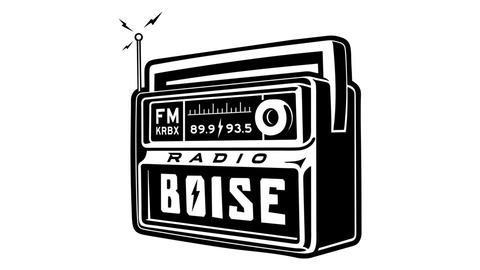 Radio Boise is a community radio station. Our volunteer programmers strive to provide quality local programming for the wide range of people and communities in our listening area who are not satisfied by existing media outlets. Antonio Hernandez Conservation Voters for Idaho is a statewide nonprofit that safeguards what makes Idaho special through voter representation and mobilization. From hot springs to clean water, Conservation Voters for Idaho protects the natural resources that Idahoans take for granted. Antonio Hernandez is a voter’s right associate working specifically with the Hispanic community in Idaho. His goal is to ensure that the people in these communities are fairly represented and have a strong voice for conservation in Idaho. 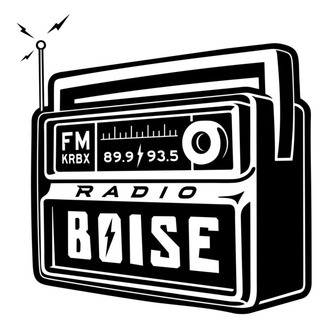 Bill Roscoe- Boise Rescue Mission(Idaho Speakeasy #IDS-96 - aired "December 27, 2018"